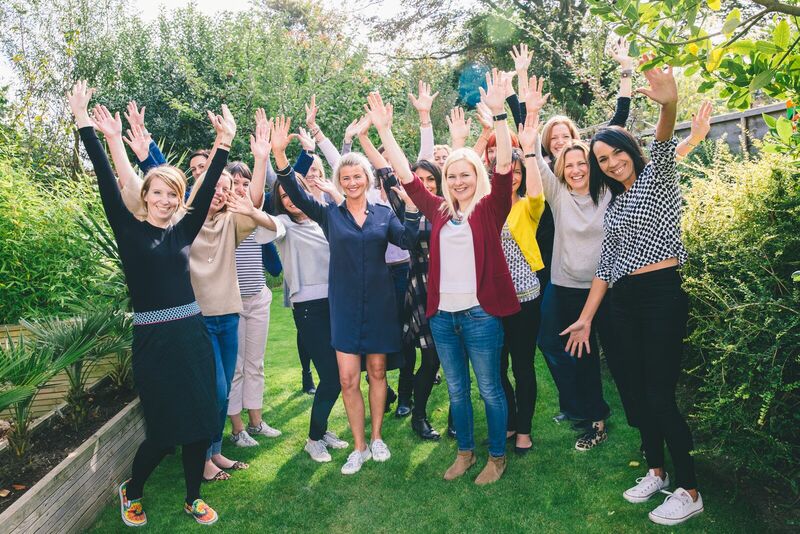 Every month, as many as 82,000 talented women visit our site looking for ideas, inspiration and support to achieve their dreams and make their lives easier and more fulfilled. We work with large brands and small businesses in putting content, products, and lifestyle choices in front of our readers via ads, articles or newsletter promotions. And we’re always open to creative ideas to help connect brands with women looking for their product or service. If you’d like to find out more about advertising and sponsorship opportunities with Talented Ladies Club, email us now and we’ll send you a copy of our media pack.